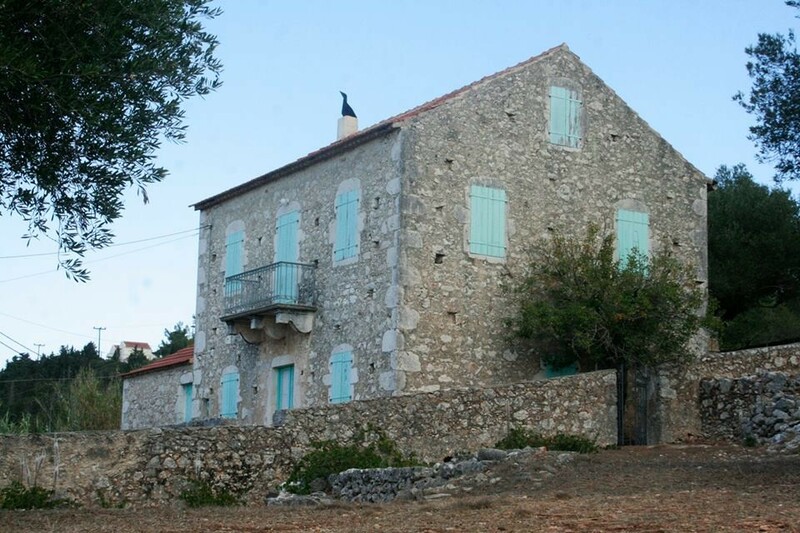 Village in the lowlands of Erissos, Tzamarelata of Kefalonia has about 50 permanent residents. 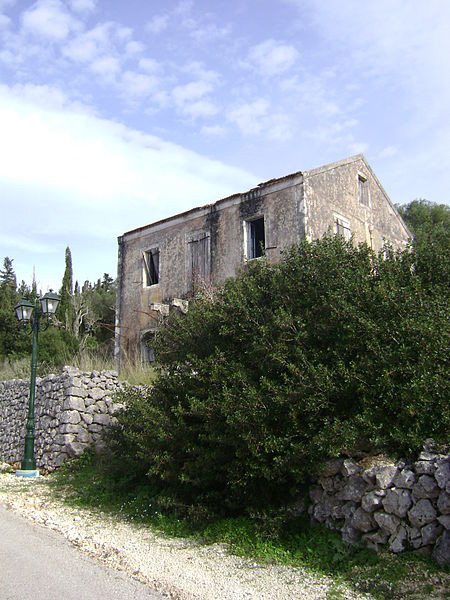 Many of the buildings in the village are pre-earthquake, as the entire Erissos was one of the areas of Kefalonia, not flattened by the earthquake in August 1953. Then, Kefalonia, Zakynthos and Ithaca had received repeated earthquakes measuring more than seven on the Richter scale, resulting in the three islands to mourn many victims, and many monuments were destroyed totally. Although, it is built on a relatively low altitude, Tzamarelata has endless view of the Ionian Sea and to Ithaca, which is opposite. From this point, indeed, the two islands seem to be so close that it is difficult to distinguish them. From Tzamarelata, you can visit the cosmopolitan Fiskardo, the picturesque Assos with the Venetian Castle, and the beaches of Erissos St. Jerusalem, Alaties, Agia Sophia, Foki and Emplisi, but also Panochoria of Erissos, the mountainous villages of the province that are built in green.